This show was started to provide Utah artists an opportunity to display their works of wildlife and “wildnature” in a setting complementary to their work. 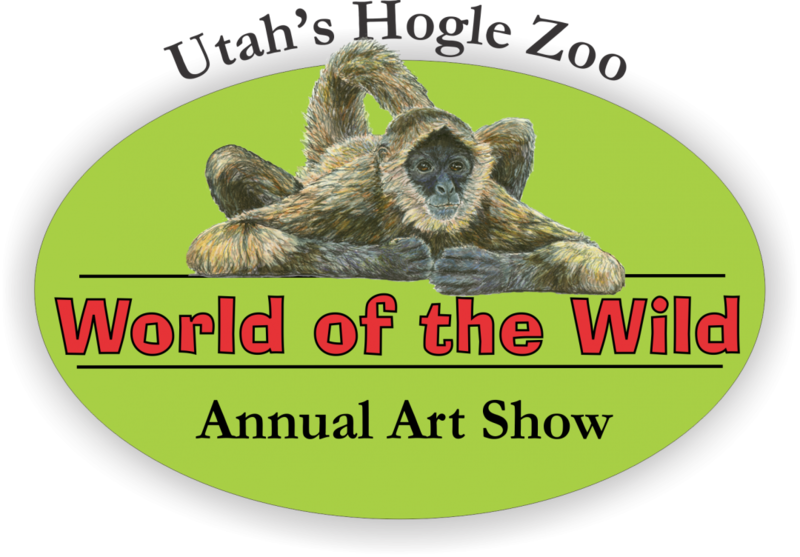 This show has grown to be one of the best venues in Utah for viewing wildlife art. We are gearing up for the 2019 show! We will be accepting artwork for the 2019 show October 1, 2018 - January 6, 2019. All submitted artwork will go through an initial jury process where 140-150 pieces will be selected to be brought in to the Zoo for final jurying of pieces to be selected for the show. Pieces juried in through the initial process will need to be delivered, ready to hang/display by January 12, 2019. If you'd like to be added to the artists mailing list please add your email address here.